Brett Farabaugh has a diverse background working with entrepreneurial companies in the public and private arenas. 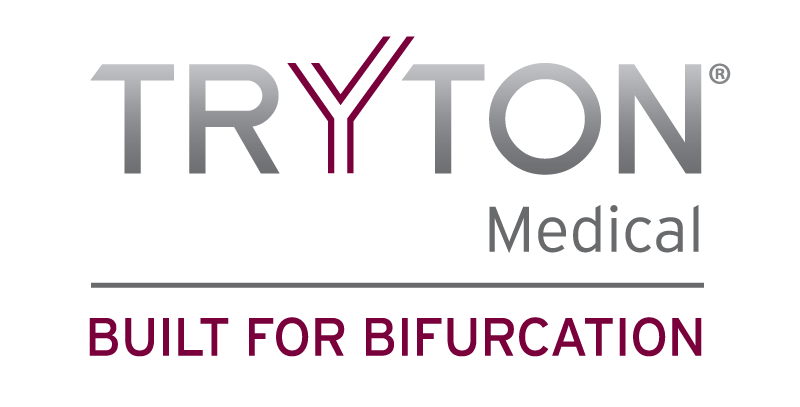 Prior to Tryton Medical, Brett held the position of chief financial officer for StrikeIron, Inc., a venture-backed web-based data delivery company. 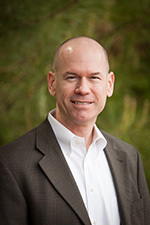 Prior to StrikeIron, Brett served as chief financial officer of Icoria, Inc. (formerly Paradigm Genetics, Inc.), a publicly traded biotech company acquired by Clinical Data, Inc. in 2005. Brett also held the role of vice president of finance for Nuada Pharmaceuticals, Inc. Prior to joining Nuada Pharmaceuticals, he served for 12 years in various positions at PricewaterhouseCoopers (PwC), most recently as senior manager of the global technology industry group. Brett’s experience includes financial management, analysis and reporting, initial public offerings and other exit strategies, extensive due diligence related to investment and acquisitions and fundraising in both the public and private markets. He earned his degree in Accounting from the University of Virginia.